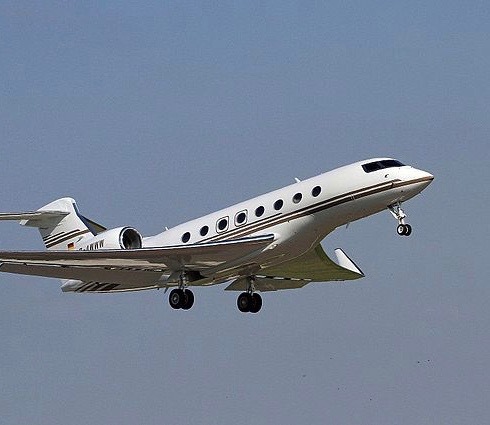 The Company Plane is a boutique private flying advisory practice managed by a professional jet captain and his colleagues, all uniquely versed in the high net worth lifestyle. While we incorporate technology, our method starts with conversations, rather than apps, to inform us how to thoughtfully assist companies and individuals in evaluating their distinct needs. We excel in charter bookings, jet card evaluation and aircraft purchase analysis and brokerage. We author stories that provide insight on private flying, including benefits, safety and trends, along with great destinations and more.